In 2007, legendary investor Warren Buffett made a $1 million bet against Protégé Partners that hedge funds wouldn’t outperform an S&P index fund, and he won. 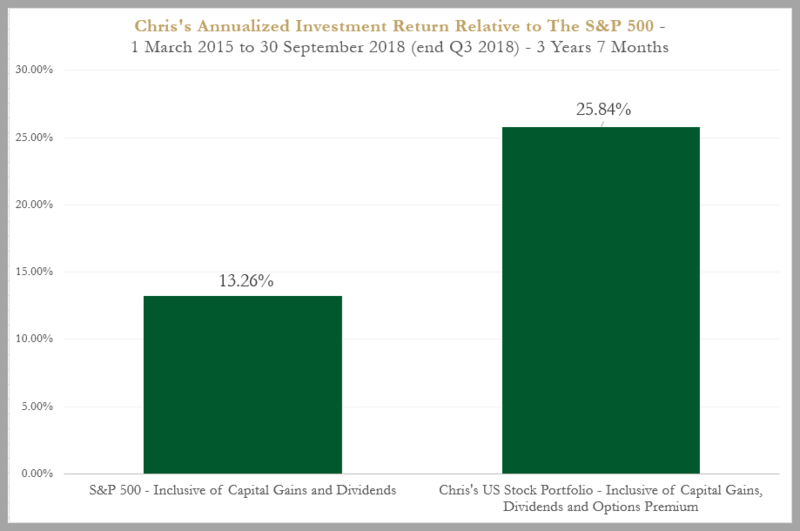 So basically, I knew that if I cannot beat the S&P 500 return over the long run, it’s better if I just invest in the S&P 500. While the S&P 500 practices in a huge diversification of 500 big companies listed in the U.S., my U.S. portfolio practices concentration of ideas in which I am most certain about. So here’s what you might want to think of doing: if you are passionate about investing, researching companies and simply love the idea of stock investing, practice concentration of your portfolio holdings. It works. “Diversification is a protection against ignorance. It makes very little sense for those who know what they’re doing.” Warren Buffett. 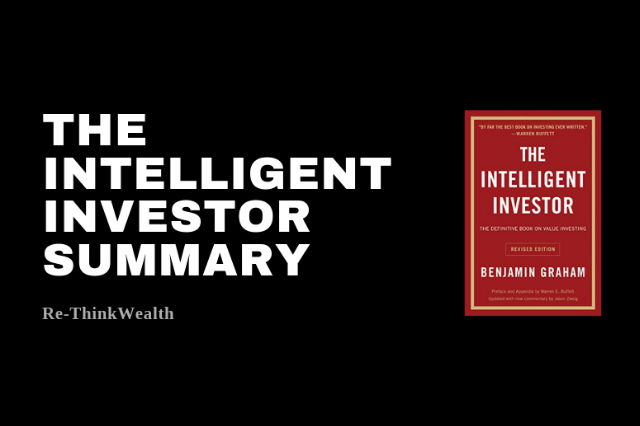 While most of the investors would benefit more from investing in the S&P 500 over time, for some, if they would like to beat the market, having a concentrated portfolio helps. The investment idea has to make sense for us. Because investment is most intelligent when it is most businesslike. What is a concentrated portfolio like? I usually hold no more than 4 to 5 stocks with 1 to 2 consisting of nearly 50% of my portfolio. 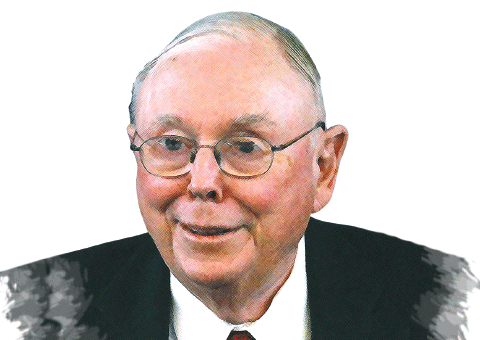 Apparently, I just found out that Charlie Munger thinks that it is alright to do so. Selling options and being fearful when others are being greedy and being greedy when others are fearful pays off. Options selling is a concept which explains why the one getting rich are the one who sells insurance and not the one getting insured. In practice, it is harder than in theory. Often times, we sell put options at a price which is too high influenced by the greed of getting more premiums but the key here is still the analysis & valuation. Being prepared to buy the stocks with cash ready is an important aspect of selling put options similar to providing insurance policies – having the cash in hand to pay the claims is crucial. Here’s another takeaway for you: stay conservative. With your analysis & valuation that forms the bedrock of your investment thesis, you need to implement a suitable margin of safety in both the buying and the selling process. This way, you are being conservative and chances are, you will be better off over the long run. How so? By implementing a margin of safety in our investments, we are essentially saying that mr market can be greedy and fearful by a huge margin, so we need to take advantage of those well. That means we should buy only when it is suitably low and sell when it is suitably high. 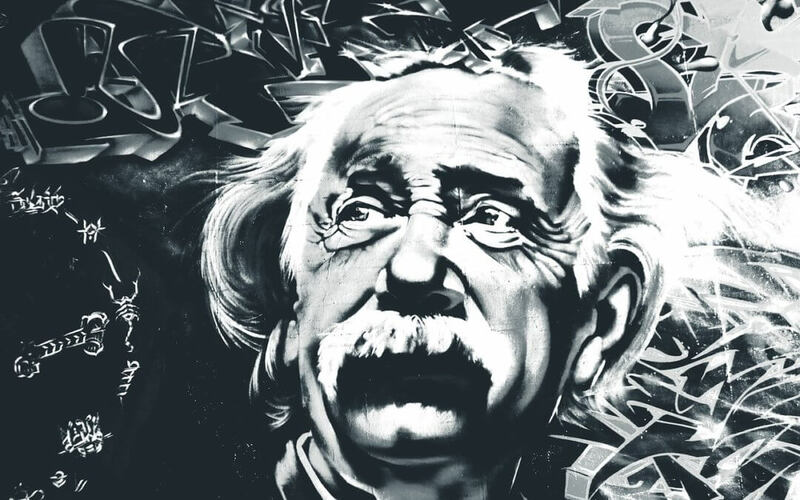 Of course, both art and science are involved, that’s what makes investing so dynamic and fun. In conclusion, we do not know when the stock market is going to crash. But only the fool try to predict. The wise will control what he or she knows and take action on it. That means, I believe that the stock price will not stray too much away from fundamentals over the long run, but hopes and dreams can stretch stock price away from fundamentals over the long run. So buy and sell with discipline with fundamentals in mind and I do not really care when the next stock market crash is going to happen. Because I always cash on hand too when the time comes. You should too? Learn more about the art of stock picking as well as the mechanics of the S&P 500. See what makes sense for you. The information provided is for general information purposes only and is not intended to be a personalized investment or financial advice. Important: Please read our full disclaimer. I hope you have enjoyed reading the article above. If you like it, please share it as a way of thanking me. Thanks! Return on Invested Capital is an important formula we should look at when analyzing stocks. ROIC, in short, focuses on analyzing the profitability of a company. What is the formula for ROIC? 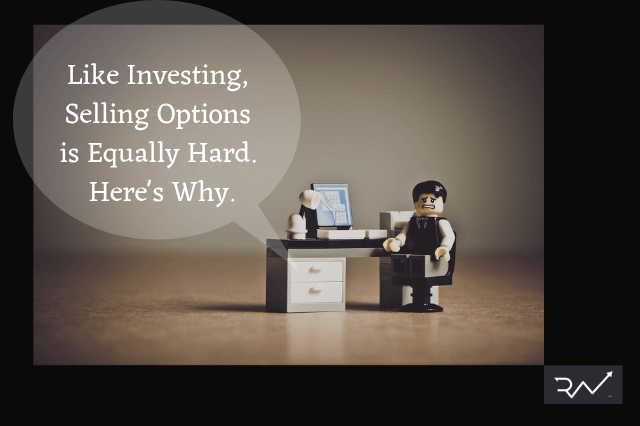 Like Investing, Selling Options is Equally Hard. Here’s Why.